A Kentucky university official regrets comments made in an email to students on Wednesday that suggested to “speak against” some policies proposed by President Donald Trump’s administration. 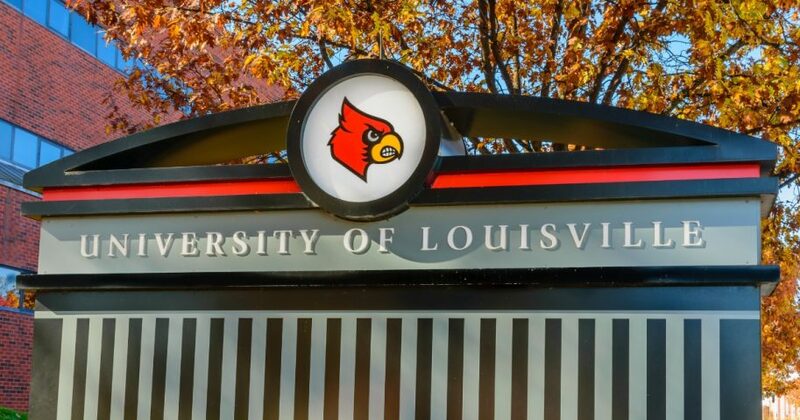 Mordean Taylor-Archer, the vice provost of diversity and international affairs at the University of Louisville, sent a campus-wide email to students Wednesday in response to the Pittsburgh synagogue shooting that killed 11 people on Oct. 27. “Although historically and over the past several years, there have been many other lives that have been lost to senseless shootings, we should never be silent in expressing our sympathy to the family and loved ones of those whose lives were taken,” Taylor-Archer said, Campus Reform reported Thursday. The email, however, veered away from the shooting and into policies proposed by the Trump administration regarding immigration, particularly caravan migrants — the large group of people from Central American trying to cross into the U.S. Another email addressed the Trump administration’s decision to define gender as an unchangeable, biological fact that is determined at birth. “Nor can we be silent regarding our commitment to join in the fight against racism, sexism, anti-Semitism, ethnocentrism, and other ‘isms’ that are the antitheses of inclusion, social justice, fairness, equity and the tenets on which this country was built,” the email said. Taylor-Archer added that students “must speak against policies” that go against inclusion and equality. “These would include the proposed policy that would define gender at birth, acts that separate immigrant children from their parents, and the deployment of [the] military to stop immigrants who traveled thousands of miles to seek freedom and opportunities from entering this country,” Taylor-Archer wrote. The vice provost of diversity sent a follow-up email Thursday, expressing regret for the first email sent. Taylor-Archer’s responsibilities at the university include shaping policies that promote diversity, being an “institutional representative,” and “responding to the educational needs and providing relevant services to students of color, especially African American and Hispanic/Latino students,” according to her resume. She has been the vice provost of diversity since 2001.